Buying a property takes time and energy. First is the searching, viewing, comparing and then deciding. After a decision is made on which property to buy, you need to make another decision on which mortgage loan to take. This may be challenging especially for first timer. Here is an article that will give you a better understanding of mortgage loan before you sign those papers. 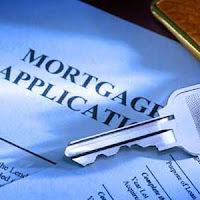 When you have located the right property and paid the necessary deposit, you need to hunt for the right mortgage loan. Before you visit every bank in the city, it is advisable to sit and think about your loan requirements. Ask yourself these questions. • How long do you want to borrow? • What is the margin of financing you want? • What is the amount of monthly instalment you can afford? Choosing the right mortgage loan is not just about choosing the loan with the lowest interest. An investor does not want to have a long lock-in period as he or she will flip (sell) the property within a short duration of time, when the time is right. Although it is difficult to find zero-entry-cost package deals these days, a property investor can opt for the loan legal fees to be included into the loan amount. This is known as Finance Entry Cost (FEC). 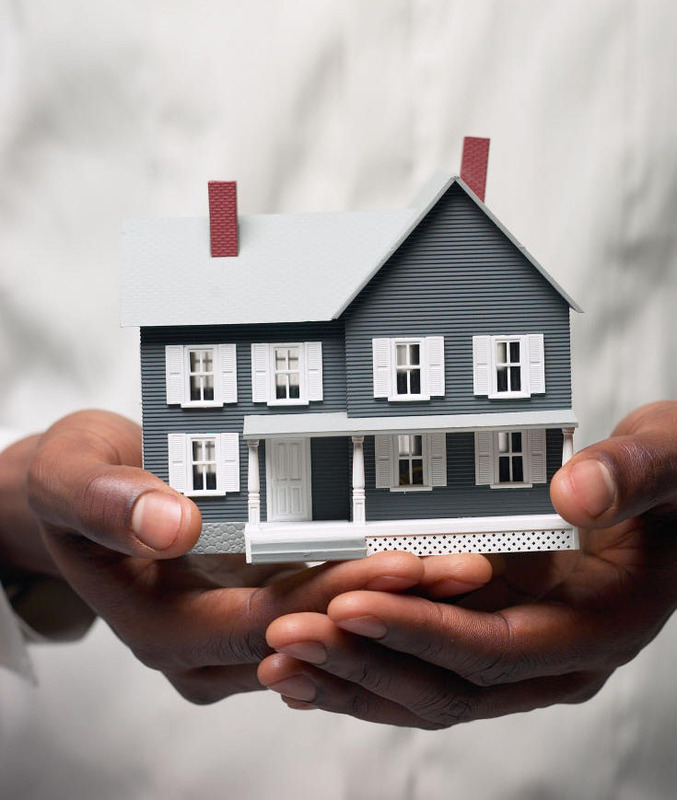 If your income is not enough to support a housing loan application, do not despair. This is where you, the borrower, can apply for longer loan tenure to lower the monthly instalments. A professional or graduate can stretch the loan tenure between age 65 and 70 years old. When your income improves, you can make extra pre-payments to reduce the loan’s principal amount. It is important to find out if there is any penalty for extra pre-payments. For properties under construction, some banks allow you to pay the interest only without having to serve the principal amount. Once the property is completed, only then do you start paying the regular monthly instalments. The money saved during the construction period could be used for other things such as paying your existing rental. It may not be much for some, but a Ringgit saved is a Ringgit gained. Some loan package deals come with a cheque book. This type of loan is also known as flexi-loan, where you can withdraw the excess money for emergencies or other use. While it may seem handy, you need to assess whether this is really required. For some flexi-loan borrowers, the cheque book is never used and/or the funds are never withdrawn. Not all flexi-loans are free as some impose a one-time set-up fee and a monthly maintenance fee. The amount will vary from bank to bank. There are two types of flexi-loan. One is semi-flexi while the other is fully-flexi. The main difference between these two is that semi-flexi loan requires an advance three-day notice for withdrawals, while a full flexi loan does not require any advanced notice. In conclusion, every loan package deal is different, with its own set of pros and cons. Due to the recent rise in BLR (Base Lending Rate), some banks have already revised their loan package deals. Choose wisely, or get a mortgage agent to assist you. This article is contributed by Peter Loke, a professional mortgage agent. For investment purposes, I prefer flexi loan. This will come in handy when we need to reinvest in other properties. Before you decide on a home loan, assess your job stability and financial status first. A wrong decision can roll up a bigger debt that can lead to default or foreclosure. It is also financially wise to borrow as little as possible and opt for a short-term and low interest loan.